Your donations help us provide survivorship programs and services to people affected by cancer. All contributions to LIVESTRONG will specifically support programs and operations of the foundation. A donor-advised fund, or DAF, is a simple, efficient and tax-effective way to make charitable contributions to your favorite charities, like LIVESTRONG. Through a DAF, donors are able to make a charitable contribution, receive an immediate tax benefit and then recommend grants from the fund over time. 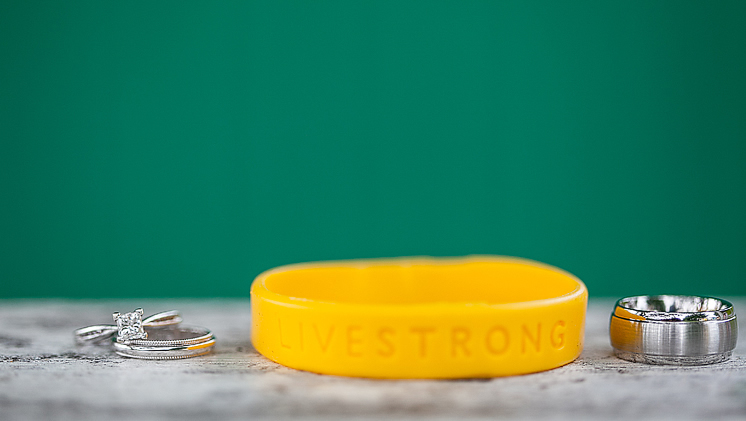 If you have a donor-advised fund, you can recommend a gift to LIVESTRONG today. Now is the time to use you fund to make a positive and immediate impact on critical programs and services for cancer survivors. Your financial advisor or fund manager can help you recommend at gift to LIVESTRONG, or use our online tool which services Fidelity Charitable, Schwab Charitable, Greater Kansas City Community Foundation and BNY Mellon. Gifts of securities — held by you or by your bank or brokerage — offer significant tax advantages and are easy to make. The Foundation requires that gifts of securities to be made via electronic transfer, rather than mailing actual securities certificates. Please note that we will liquidate all donations of securities as soon as possible. The date of your gift is the date on which your electronic transfer is received into the LIVESTRONG account. The tax-deductible value of your gift is the average share price on the date of your gift multiplied by the number of shares given. Once you've made a transfer, please contact our accounting department at (512) 279-8443 or by email at giftsofsecurity@LIVESTRONG.org to inform the LIVESTRONG Foundation of the proposed donation and to ensure that you receive a prompt receipt of your gift for your tax records. A simple and automatic way to support us every time you shop, at no cost to you. 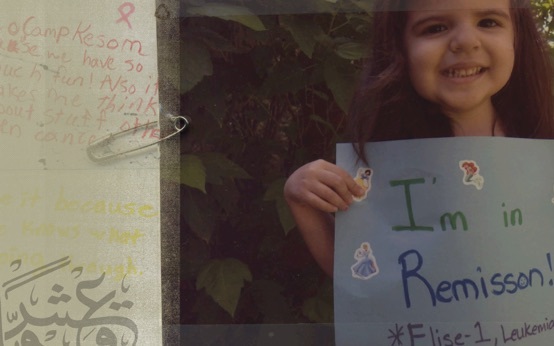 A portion of hotel costs provides cancer education in the classroom. 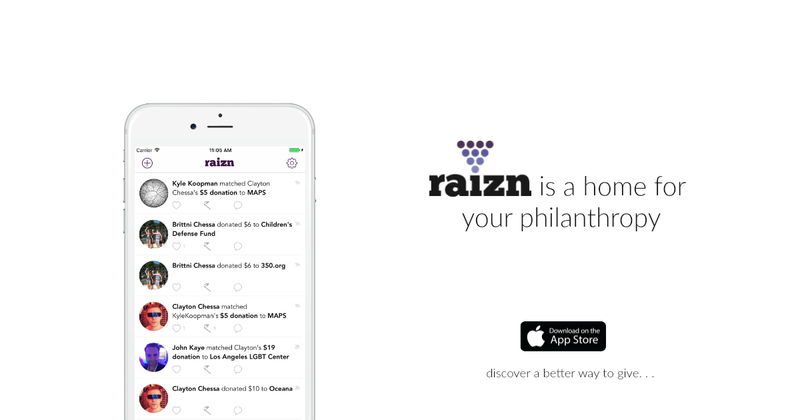 An easy way for you to give to your favorite charities. Help give extra meaning to your special day by participating in the LIVESTRONG Wedding Gifts program. Make a tax-deductible contribution using the form below and you will receive LIVESTRONG wristbands for your guests as well as announcement cards that explains your generous contribution and how it supports LIVESTRONG's free services and programs. Your donation will help people affected by cancer now and provide you and your guests with keepsakes to remember the impact you made on the lives of cancer survivors. Email us at donations@LIVESTRONG.org to learn more. LIVESTRONG has partnered with Auto-Donation.com, the nation's leading and most respected vehicle donation program. Turn your old car, truck, motorcycle, boat, RV or any other vehicle into a valuable donation to LIVESTRONG. Call us directly and a LIVESTRONG staff member will assist you with the process and answer any questions you may have. Be sure to include the individual's name and address for honorary gifts, or the family's contact name and address for memorials.